This Clayton one-story cul-de-sac home offers a patio. 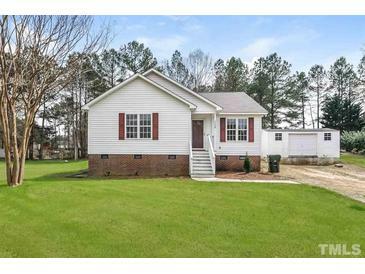 116 Cobey Ct, Clayton NC is a single family home of 1153 sqft and is currently priced at $175,000 . This single family home has 3 bedrooms and was built in 1998. This home on 116 Cobey Ct has not had a price change. 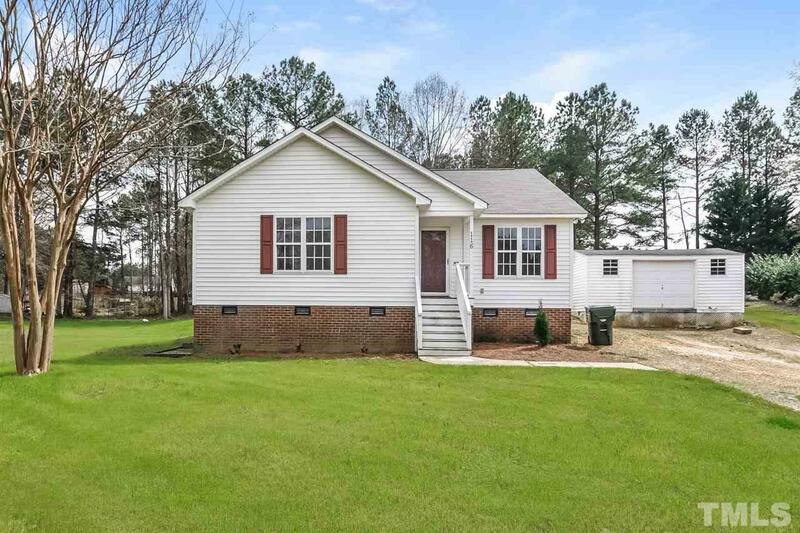 In addition to single family homes, Highgarden also makes it easy to find Condos, New Homes and Foreclosures in Clayton, NC. MLS 2246944 has been posted on this site since 4/6/2019 (16 days ago).